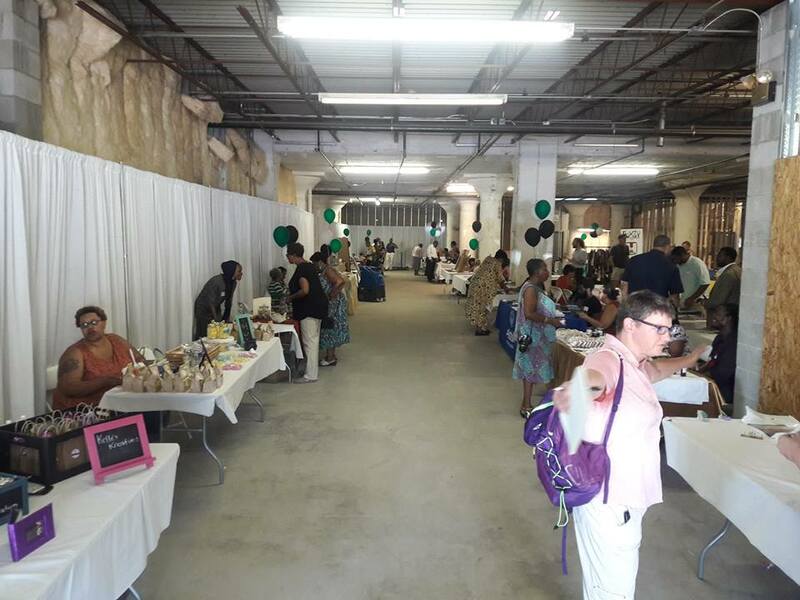 The mission of the Homewood-Brushton Business Association (HBBA) is to foster the development and growth of the Homewood-Brushton Business Community, thus enhancing its visibility and preserve its history. We build stable foundations for businesses by increasing their capacity and providing access to capital, industry information, technical assistance and business support. 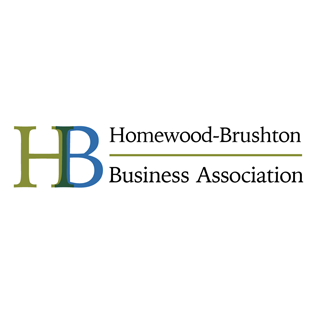 Our overall vision is to increase the economic viability of Homewood-Brushton Businesses. The goals of HBBA are to: Increase the quantity and quality of resources and opportunities for our members and build stronger connections with our partners to facilitate the growth and success of small businesses in Homewood; Improve consumer and business owner experiences in Homewood; Create a strong foundation for business owners through our organization which supports and leads the local economy and lobbies on behalf of its members; Improve the physical environment within the Homewood-Brushton business district; Develop a strong and attractive marketing program that invites consumers outside of the Homewood-Brushton community to support and improve its economy; and integrate Homewood Businesses into the Greater City of Pittsburgh economy.